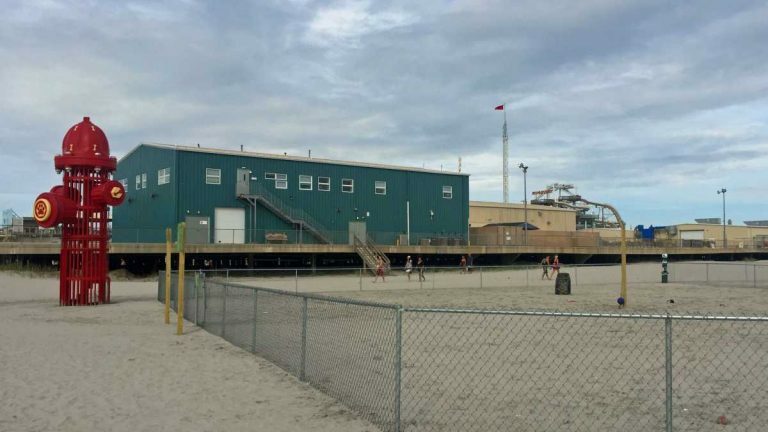 Wildwood has closed its wildly popular dog beach. But officials say they’re working to secure another site that is bigger and more open than the Poplar Avenue location along the boardwalk, known for its 25-foot tall fire hydrant sculpture. The full reason why the city took the action isn’t immediately known, but Wildwood Commissioner Peter Byron tells SNJ Today that not all nearby boardwalk merchants fully supported the canine beach. Earlier this year, Shore News Today also reported the displeasure of some. “They think the dog beach is hindering their business, which it is not,” Mayor Ernie Troiano told the publication. 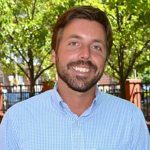 Byron says he’s hopeful the city will reopen the more “centrally-located” dog beach by the second or third week of June, according to a Wildwood 365 report. A request sent to the city yesterday for comment was not fulfilled by press time. Last year, the beach was ranked the second best dog-friendly sandy patch in the nation, according to a readers choice travel award contest sponsored by USA TODAY. “Many families consider their four-legged friends family members and insist on traveling with their pets, so the Wildwoods make it possible for the entire ‘family’ to vacation together by offering a number of pet-friendly hotels-motels and a designated area of beach just for them,” John Siciliano, executive director/CFO of the Greater Wildwoods Tourism Improvement & Development Authority, said at the time. The block-and-half-long, 190-yard-wide area was open from 6 a.m. until dusk and well equipped with furry-amenities including water stations, signs telling doggy owners to clean up after their loved ones and plastic bags for scooping up after their pets.